Bells Beach, VIC/AUS (Friday 7th, September, 2018): The world famous Bells Beach will be hosting the final round of the Victorian Open Series this Saturday which will see a packed field of talent vying for the title of Victorian Champion. The women division will be hotly contested this event with series leader Sophie Fletcher (Phillip Island) out of the draw as she is competing in World Qualifying Series events in Indonesia. This leaves the race for the title wide open, with reigning champion Bella Wilson (Jan Juc) in prime position to capitalize. Other surfers who are sitting within striking distance include Angela Ball (Jan Juc), Zoe Clarke (Jan Juc) and Lannia Fostin (Phillip Island). On the men’s side of the draw it will be a battle of friends from the Surf Coast with the three main contenders all competing against each other since their junior years. Todd Rosewall, Tim Stevenson and Cahill Bell-Warren are all in the running for the state title with each surfer holding either a win or a second place in their ranking. 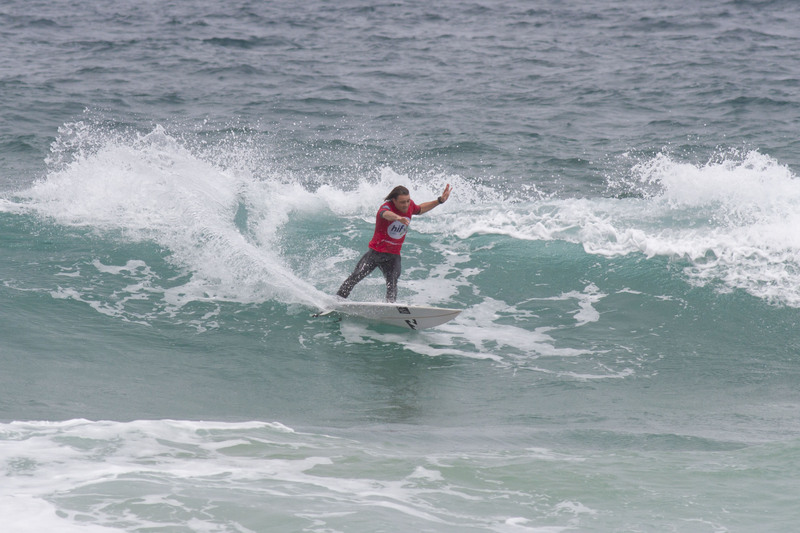 The action will continue on Sunday with the Victorian Teams Titles taking place at Bells Beach featuring the top shortboard clubs from around the state. A staple of the Victorian Surfing Calendar, the event has been dominated by Torquay Boardriders Club in recent times with the last time the club lost being in 2009, when they fell to Phillip Island. The rest of the clubs will be gearing up to knock off the reigning champions with some incredible surf looking to be on offer on Sunday. Official swell forecaster Coastalwatch Plus are forecasting a mid-size swell building throughout the weekend with offshore winds persisting throughout the event leading to some great waves.